A teenager dubbed “the Pied Piper” of a gang of feral thieves has been jailed for more than four years after an escalating crime spree. Talented Jamie Cowens, 19, had earned a scholarship with Bradford City, but his dreams were crushed when he suffered a badly broken leg in a car accident. A court heard how the teenager’s life spiralled out of control and last summer he was given a three-year criminal behaviour order and dubbed “the Pied Piper”. Bradford Crown Court heard that despite the order, Cowens continued to commit crimes for eight months, starting in October last year. Cowens’ was part of a gang which attacked two homes in Bradford last autumn and in May this year he was involved in a spate of cash-bag snatches from bus drivers. Judge Jonathan Rose heard how one of the burglary victims was left so traumatised by the nighttime break-in that she now kept a hammer in her bedroom. Prosecutor Martin Robertshaw outlined details of three thefts of money from bus drivers working for Yorkshire Tiger and a further offence of robbery involving an Arriva driver. He described how the Arriva driver had bravely tried to hold onto his money bag containing £80 when Cowens grabbed it. Cowens’ two accomplices joined in the struggle over the bag and eventually the trio fled with the cash which they were later seen counting. 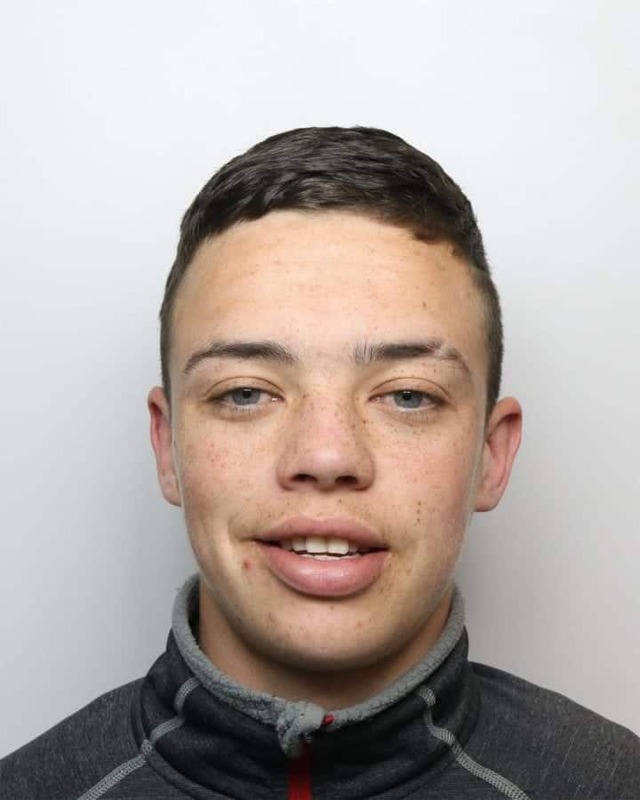 Cowens, of St Abbs Avenue, Odsal, Bradford, pleaded guilty to house burglary, attempted burglary, theft, robbery, common assault and breach of his criminal behaviour order. Judge Rose sentenced Cowens to a total of four years and eight months via video link to Doncaster Young Offender Institution. “You were a young man with a very bright future, I accept, and that future was taken away from you, somewhat cruelly, by you suffering an injury which put an end to what may well have been a very promising career in football,” said the judge.